Eyes are the predominant feature on our face. Women all across the globe love to be appreciated for their looks irrespective of their age. It is very important to enhance eyes through makeup for it adds grandeur and beauty. This December put on your best clothes, shoes, makeup and add voluptuousness to your eyes. Make everyone’s head turn around to cast an eye over your vivacious look. No matter how ritzy your wardrobe gets, it’s really important for your eyes to do the talking. Know these different kinds of lushy eye dos inspired by these fashion vloggers from their YouTube channel! Are you still searching for the right eye makeup technique? Then here we are with the 10 best eye makeups to let your peepers look sensational. Learn how to make your eyes look vivacious just like hottest celebrities or primp your eyes with fake lashes. 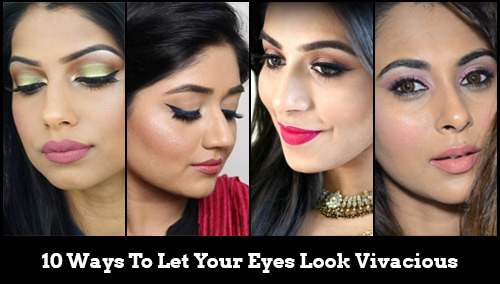 Here are the 10 best eye dos to let your eyes dazzle! Planning to attend wedding or occasional gathering? Well, we have a perfect look for your eye for this season. 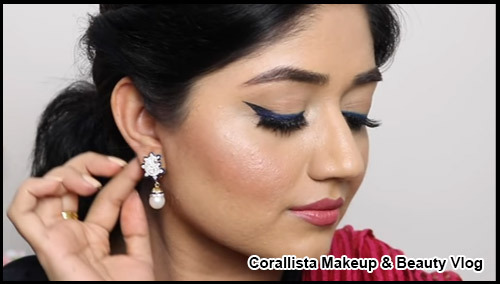 Apply this winged and bold eyeliner using two colours and flaunt your pretty eyes. Make your eyes more noticeable and keep the lip-do simple and subtle. 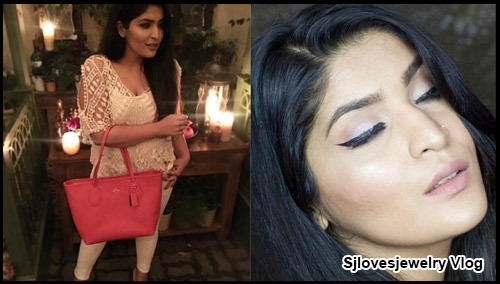 Own the night with this exemplary eye makeup! Cut crease and get playful with your eyes by making them smokey. Use the Black eye shadow and nicely blend it on your eyes over the primer. This smokey eye-do will add a lot of luxury to your fashion diary and enhance the eyes to look impeccable. Ditch the usual eye make up and put on this smokey look! 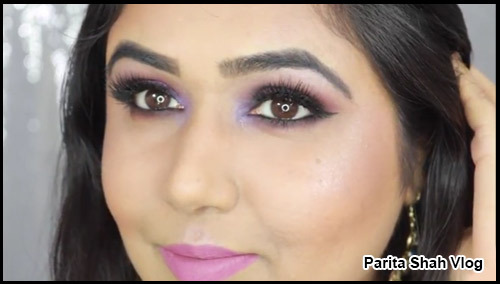 Try this Pink smokey eye makeup for a ravishing look. Do the contouring and apply the Pink eye shadow on the crease. Swipe the Black shade on the outer corner of the eyelid. This is one laudable look that will go with any outfit. A soft smokey eye-do for a classy look is all you need to set the stage on fire! This eye makeup can come in handy for your everyday look. Give your eyes the international touch just like Kylie Jenner. The most immaculate and crisp eye do for the divas in you. Throw out all your doubt and boost your confidence by adding a little more dash of prettiness to your eyes. Have to go out during the day time? Well, who said gold and bronze is just for the night. Try this daytime more of beachy look. Trick the look on your eyes with luxurious shade of Gold and let your eyes look vibrant. Apply the lush of mascara and you are all set to go! Wish to do something different from the usual? 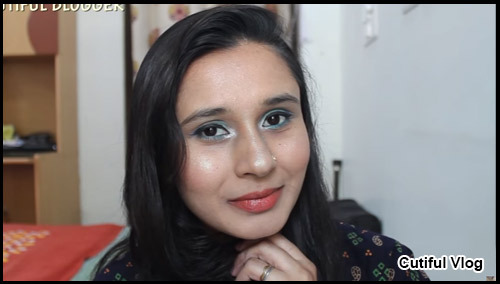 Then, try this mermaid Blue eye makeup for your expressive eyes. Apply the vibrant blue shade of eye shadow and make it look praiseworthy with a help of silver glitter on the inner ends. To let your eyes look more elegant, artify with a mascara and eyeliner! Add all the shimmer and gleam to your face and then emphasize more on your eyes. Take a pink eyeliner and apply it neatly on the eyelids. Quite simple and experimental look for the eye that will definitely bag in loads of appreciation. Make sure the fancy Pink liner is layered without clumps! Start your day with well symmetrical eyes and let not your day be a hot mess. Let your eyes get the glitter pampering and eye lashes be perfectly curled at every end. Prime your face before applying the eye makeup, if you don’t you are committing a serious crime! Getting ready for wedding or fun dinner with girlfriends? 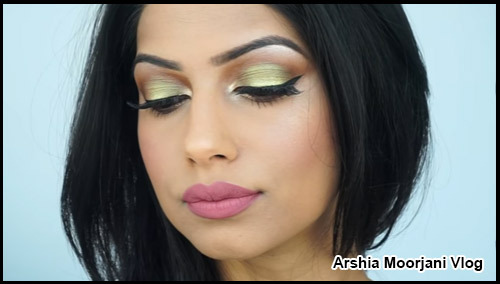 Then try this green gold pigment on your eyes and look even more confident. If you find lipstick repulsive and want to keep it low key, then this eye do is perfect for the day. 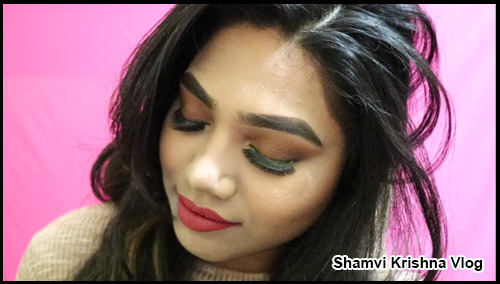 Try this smokey Green Gold shades and enjoy the final look like a glam diva! Bored with all the usual shades? Turn the eye makeup game more interesting and use this shimmery purple shade for more brighter and glitzy eyes. There are some things that are inexplicable but this eye makeup really helps you doll up for any occasion! What are you waiting for? Don’t you want long, lush lashes and colourful tones for the eyes to pop? 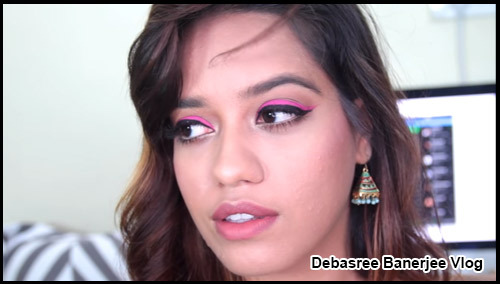 Be it winged eyeliner or smokey touch, get the exceptional look for this season. Choose which one will suit you the best and grab the makeup wands and start adorning your eyes! If you have any of your eye makeup techniques and looks, do share with us we would love to try and feature them! 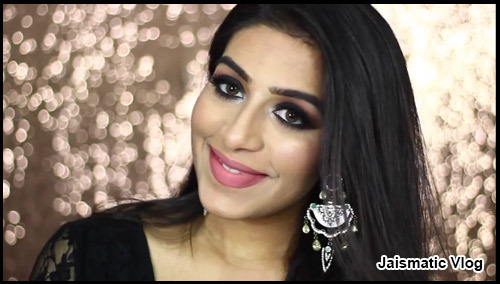 Catch these fabulous eye makeup tips on our YouTube channel as well! such a good collaborative post.